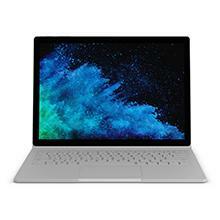 Home » Computers » Microsoft Surface Book 2, free shipping, $361 off! Be gone soon! 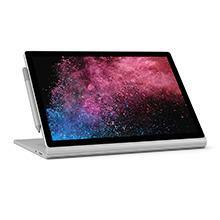 Surface Book 2 is a sleek, portable powerhouse. Use demanding apps and tackle complex tasks on the go with up to 17 hours of battery life. Get productive with a full keyboard and large trackpad, or use the interactive touchscreen. 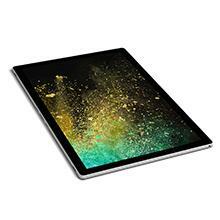 Detach the stunning PixelSense Display to transform Surface Book 2 into a thin and powerful quad-core Intel Core i7 tablet you can take anywhere. 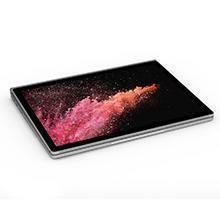 Fold Surface Book 2 into Studio Mode to draw and sketch in a comfortable, natural position. Add Surface Dial, Pen and touch for an immersive creative experience. Detach the screen with the push of a button, turn it around, and reattach to share content and presentations. Interact with Cortana using only voice commands. Perfect for watching a movie or playing your favorite game. Lightweight and powerful with unprecedented performance in a laptop this size. Get ideas down fast with a backlit keyboard and a display designed for touch and Surface Pen. Experience the best of Microsoft. Work, play, and create without limits. Experience the best of every Microsoft innovation, including 3D experiences.